Kim is an EXPANDED FUNCTION dental assistant (EFDAs), capable of specialized skills which enables her to perform additional functions in assisting the dentists. She assist the doctors in delivering the best dentistry possible in the most expeditious manner. Superior patient care and comfort is her primary goal. 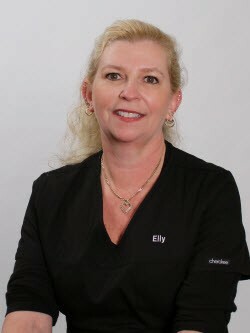 Elly is an EXPANDED FUNCTION dental assistant (EFDAs), capable of specialized skills which enables her to perform additional functions in assisting the dentists. She assist the doctors in delivering the best dentistry possible in the most expeditious manner. Superior patient care and comfort is her primary goal. 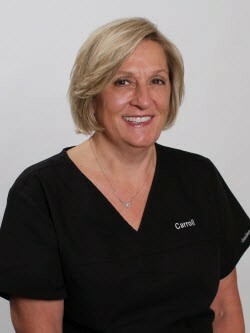 Carroll is board certified in dental hygiene and stay current on all procedures and periodontal issues. She strives to stay abreast with the latest advances in technology by regularly attending continuing education courses and seminars. 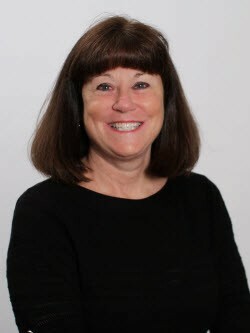 Carroll graduated from Montgomery County Community College with her Dental Hygiene Degree and received her Bachelors Degree from West Chester University. Recently she was accredited as a Public Health Dental hygienist. A public health dental hygienist is a practicing registered hygienist who may perform hygiene procedures in a public health setting on non-ambulatory patients. while normally dental hygienists must be supervised and work in a dentist's office, public health practitioners are licensed to work unsupervised. 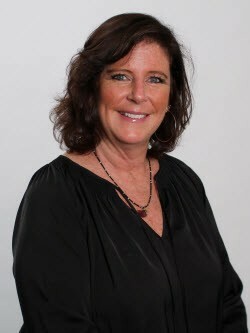 She has been a dental hygienist for over 20 years and involved in dentistry for over 30 years. 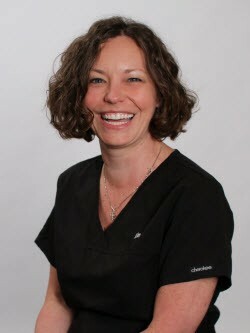 Katie is board certified in dental hygiene and stay current on all procedures and periodontal issues. She strives to stay abreast with the latest advances in technology by regularly attending continuing education courses and seminars. Katie graduated from Harcum College and did her clinical rotation at the University of Pennsylvania. 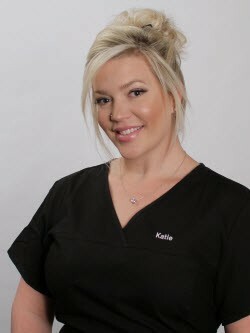 She is a second generation dental hygienist and has been a dental hygienist for over 10 years Prior to that Katie was a dental assistant for 4 years. 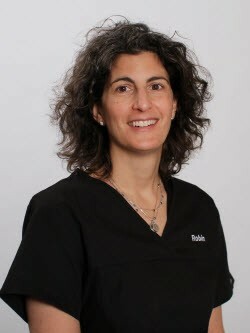 Robin works for Main Line Family Dentistry part time and has been with us for 4 years. She is energetic, fun and loves spending time with her 2 children especially during the summer where she is involved in their away overnight summer camp. 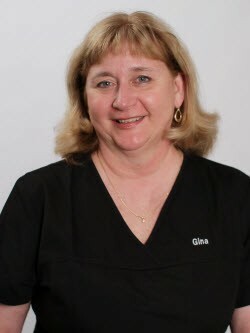 Gina is board certified in dental hygiene and stays current on all procedures and periodontal issues. She strives to stay abreast with the latest advances in technology by regularly attending continuing education courses and seminars. 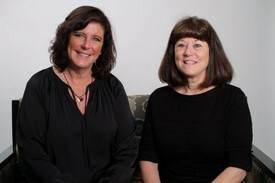 Gina graduated with her Dental Hygiene Degree from Temple University and has been a dental hygienist for over 32 years. 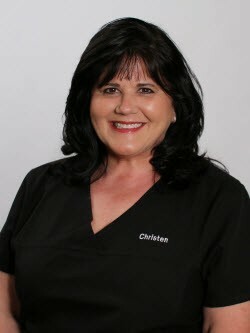 Christen is board certified in dental hygiene and stays current on all procedures and periodontal issues. She strives to stay abreast with the latest advances in technology by regularly attending continuing education courses and seminars. Christen graduated from Shawnee State University with an Associate Degree in Dental Hygiene. 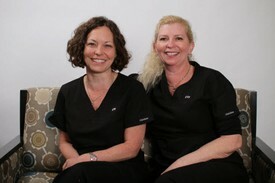 She has been a dental hygienist for over 25 years. Deanna oversees all aspects of our office. She is the head of our dental team and is committed to providing personalized attention to your dental needs pertaining to treatment or financial arrangements. She serves as the point person between the doctors, staff , and patients. 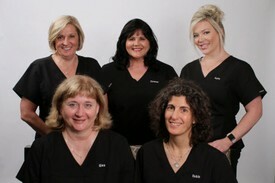 She is dedicated to keeping Main Line Family Dentistry current and professional,while providing a warm and friendly environment. Deanna will also oversee all your insurance needs. She has over 30 years of experience in this area. She will help you unravel the complexities of your insurance coverage and maximize your benefits. She will file your claims and assist in the resolution of all problems related to third party payers. Kate is our appointment coordinator. She will most likely be the first contact you will have with our office. She is well versed in all dental procedures we perform, and can help you with all your scheduling needs. As the newest member of our team she is a welcome addition. 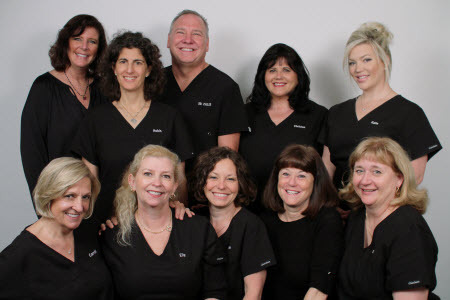 Bryn Mawr dentist Main Line Family Dentistry provides cosmetic dentistry and dental care services such as exams, fillings, teeth whitening, dental implants, veeners and more to patients in Bryn Mawr, PA.